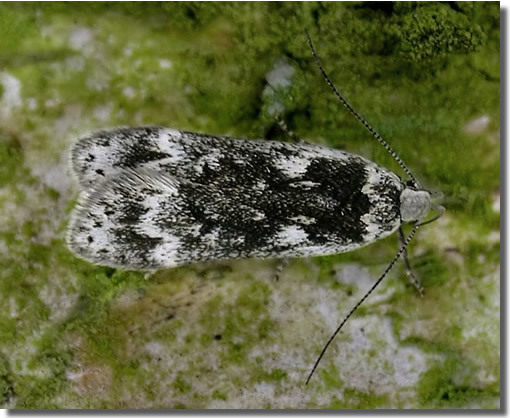 Notes: Local in heathland and woodland throughout much of England. 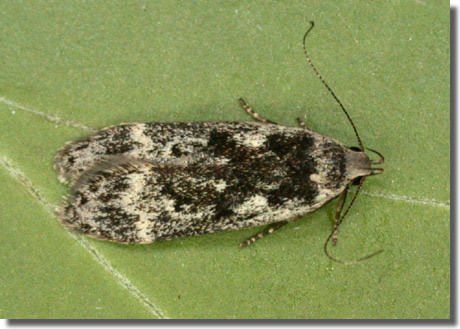 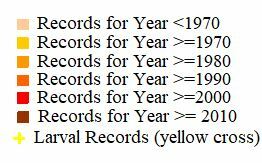 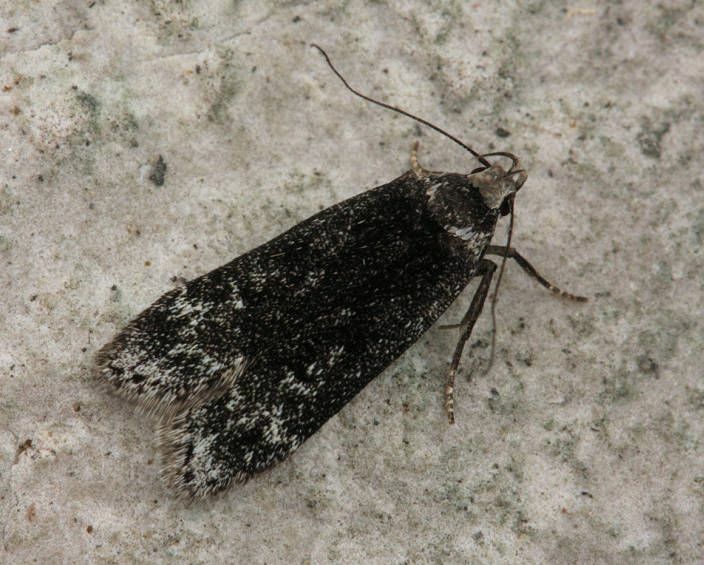 Fairly widely recorded across much of Hampshire, but not particularly common, and remaining very rare on the Isle of Wight. 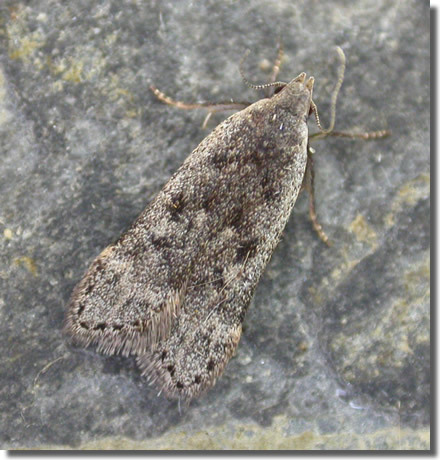 Wingspan 16-19 mm. 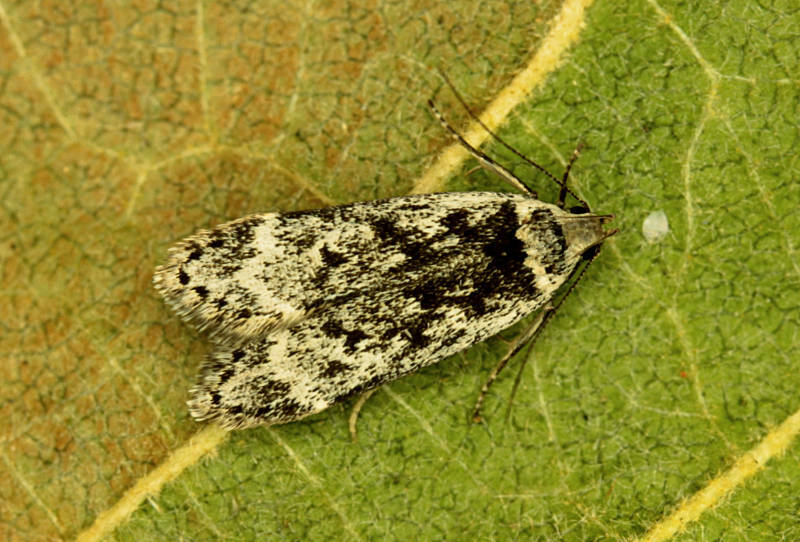 Can be differentiated with certainty from A. populella only by the structure of the genitalia and the larval foodplant, although the more strongly angled fascia (when visible) allows tentative identification (MBGBI Vol 4 part 2). 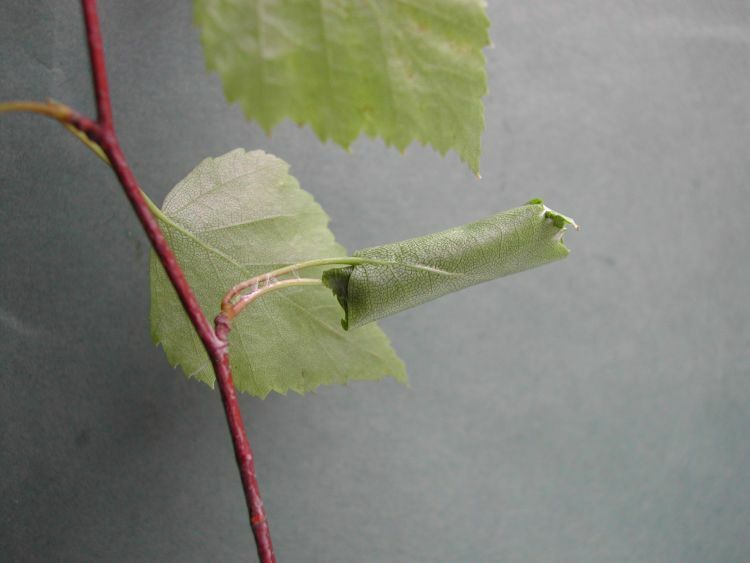 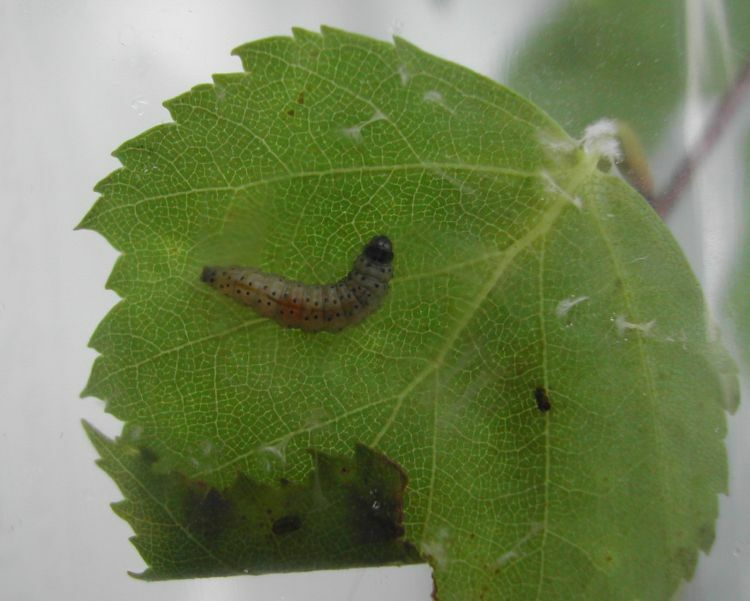 Larva feeds on Birch, living within a spun or rolled leaf.